Wolverhampton Wanderers are linked with a January raid for £10 million Arsenal and Liverpool target Diogo Queiros. Portuguese news outlet A Bola has mentioned the 19-year-old as a potential target for manager Nuno Espirito Santo. Diogo Queiros has been of interest to fellow Premier League team Bournemouth with the Cherries failing to sign him in the summer. A Bola suggests Wolves are ‘openly willing to pay £10m’. 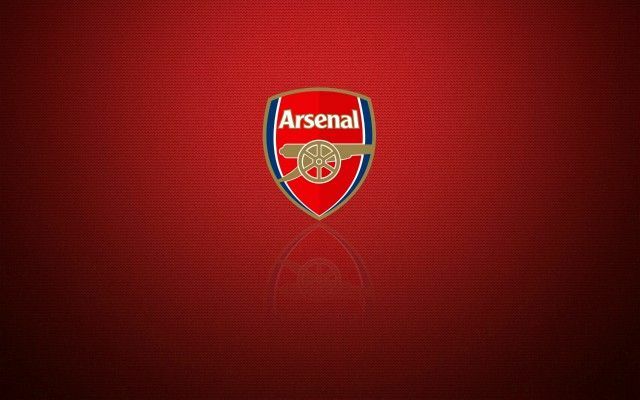 Be the first to comment on "Almost Completed: English side preparing £10million offer for Arsenal transfer target"